It was quiet in my office today and I had a fan running. 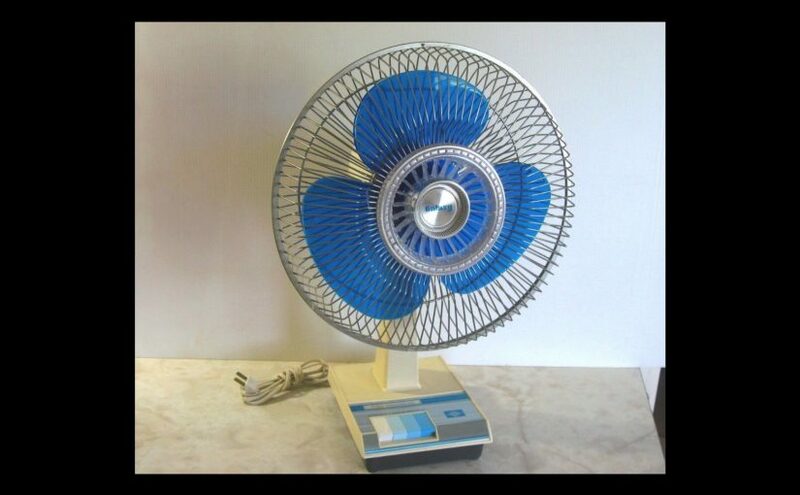 It instantly made me remember home when I was young and the quiet summer days when the only noise you heard was the sound of the fan. My mom loved the quiet, something I never understood as a child, but now I revel in whenever I get the chance. In the summer she had fans running all the time. Somehow she managed to keep our house so cool without air conditioning. She gave all the credit to the fans and keeping the blinds closed. So as I sat in my office today with the only noise being the fan, I stopped and just listened. If you listen to the quiet, you can hear so much; whispers of peace and tranquility, the earth, the universe. That’s what I heard today and I imagined my mom, also listening to the quiet; smiling because she knows now that I get it.